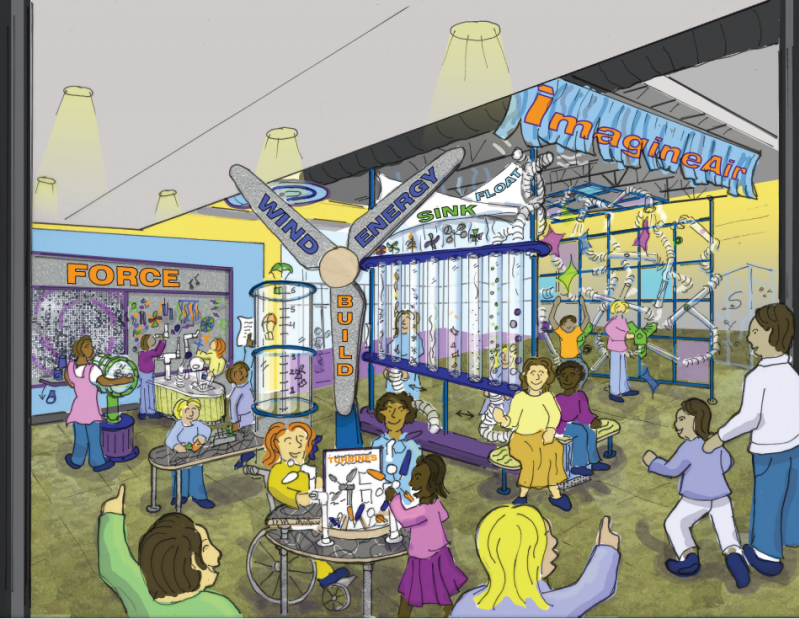 Here's what the new Imagine Air exhibit will look like at the Children's Discovery Museum. Imagine Air will introduce kids to concepts related to wind energy, aerodynamics, and fluid dynamics—a good fit, Whisman said, for a community surrounded by wind farms. 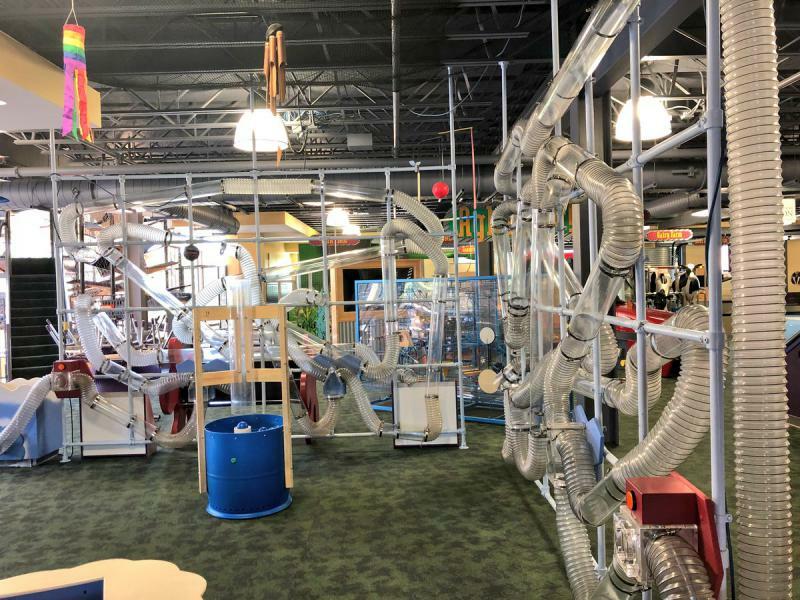 The hands-on exhibit will have a wind-turbine building station, a sink-or-float experience, a “force wall” with an air cannon, and an altered version of the existing air maze, among other features. The bulk of Imagine Air’s $127,000 price tag is being funded by a long-delayed state grant. The rest is covered by EDP Renewables and private donors to the museum. The Uptown Normal destination is also launching new ways to increase access for lower-income families or those who don’t otherwise want to pay full admission or buy an annual pass. And the museum will soon launch a discounted admission program for low-income families who are part of a nutrition assistance program. Once registered, that person will get $3 admission (instead of $7) for themselves and up to six guests. It’s part of a national movement backed by the Institute of Museum and Library Services (IMLS) called Museums for All. “We just want to make sure that kids who don’t have access get access,” Whisman said. 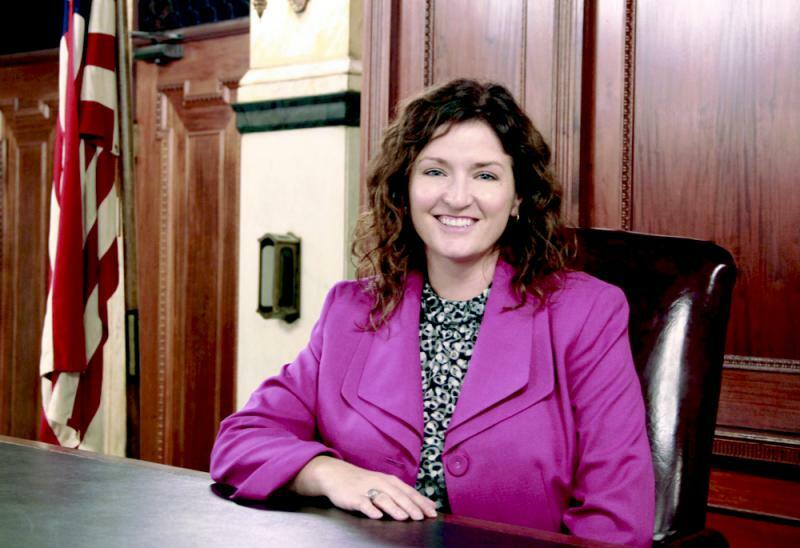 GLT's interview with Beth Whisman.